The Film Mill have posted on the Sydenham Forum about bringing a community based Cinema to Sydenham. What a brilliant idea. See more here. They have a survey, please have a look. What do you think? And where would it be? What did you say on the survey? WHAT CAN HIGH STREETS LEARN FROM SHOPPING MALLS? High streets are important, both for community and for place. They help define an area as being more than a collection of homes, but over time many they have lost their way, and yet shopping malls wouldn’t be around today if it wasn’t for the high street. We totally support this… & we are in it. Please support the bid by liking the video on You Tube. ARE SECURITY SHUTTERS THE WAY FORWARD? In short, no. We don’t think they are. 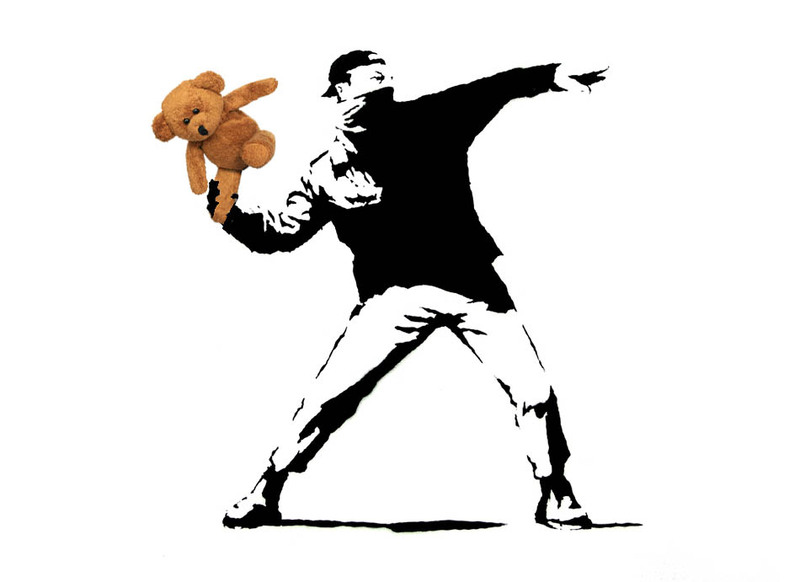 Like everyone we have been shocked by the riots in London. Images of both young and old ripping shops apart have been shocking. Designed by Good People have many friends who own or live above shops. We can’t imagine the fear that shop owners must have had about their lively hoods and safety. Today the government has announced that they are allowing shops to install security shutters and bypass planning regulations. This will have a significant effect on our local high streets making them look like high security industrial estates at night and may be counter productive to the local economy. In Sydenham the only shop that was looted (to our knowledge) was Cost Cutter. They had a security shutter. It appears as if, across London, security shutters did very little to save shops from damage and looting. They were often just ripped from the side rails. 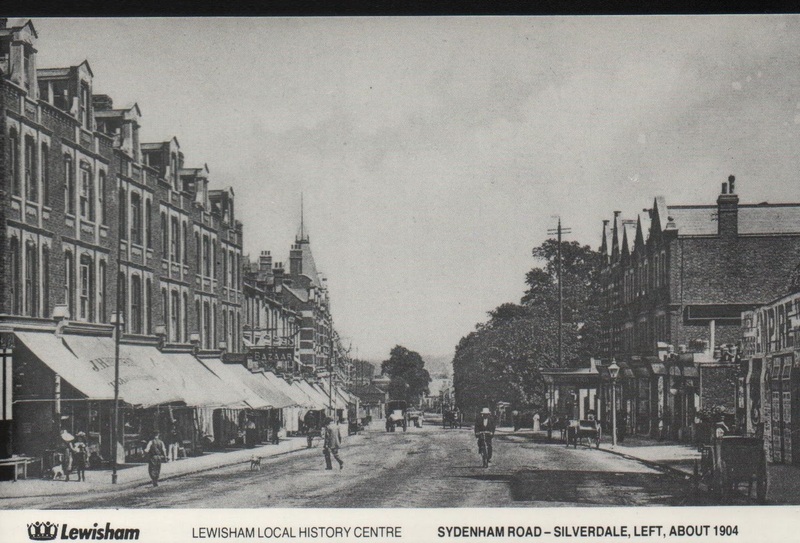 We love old pictures of high streets. 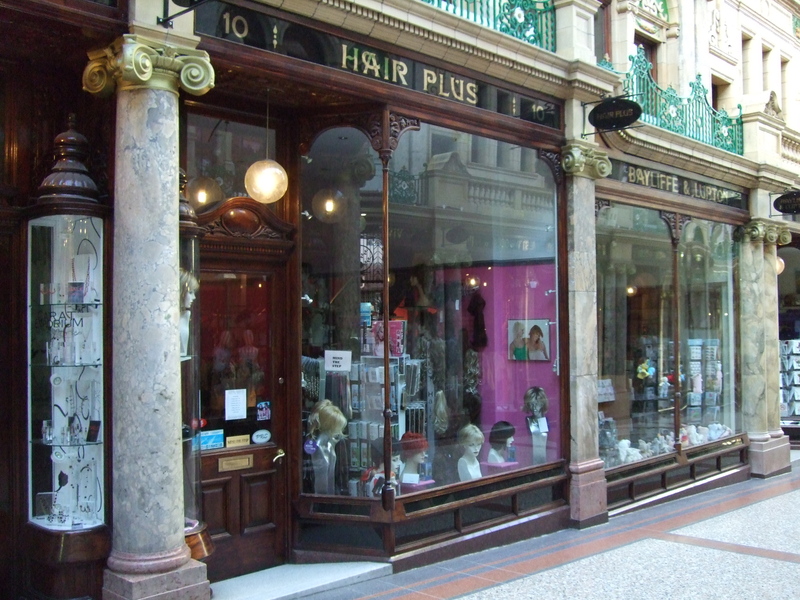 The shop fronts were well designed and looked like they belonged to the building. Most shops had awnings. Typography and signage was well designed and crafted by people who worked long apprenticeships to learn their trade. Often these people lived locally and this helped to give an area a particular look, a local distinction. These days many shop fronts are installed without much thought to the building or the locality with the view that standing out, being different and shouting as loudly as possible is a good thing. If everyone shouts you can’t hear anything. We think we have something to learn from the past. That doesn’t mean make something look old. We mean make something look well designed. Fit for the area. Make the area look distinctive in it’s own right rather than making it look like it could be from anywhere. High streets are a supermarket under many roofs. They should feel cohesive as a whole rather than individual shops fighting one another. They need to work together. 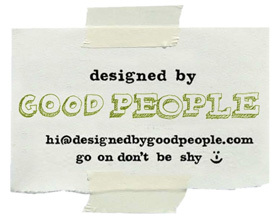 Designed by Good People started the What If Project a few years ago. It’s helped raise the profile of shop front design and we are embarking on our second actual makeover soon. Hopefully the next chapter is about to open. Hopefully there will be exciting times ahead. Hopefully we can make a difference.